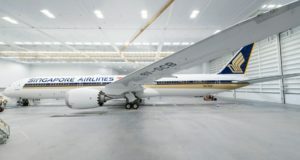 The engine maker promises a quick fix for Dreamliners around the world as Singapore Airlines grounds two of its 787-10s. 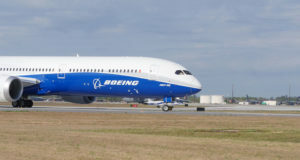 Since its first delivery in September 2011, the efficient aircraft type has flown nearly 300 million passengers on more than 1.5 million flights. 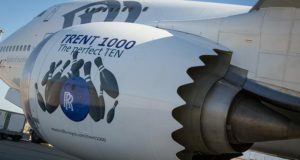 Major customers of the Trent 1000 include Boeing, which uses the faulty engines on its 787s. The low-cost carrier reports “solid” passenger growth during the month of March. 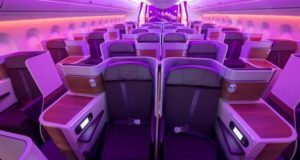 SIA takes delivery of the world's first Boeing 787-10, with “customisable” passenger preferences. Qantas flies non-stop between Perth and London Heathrow – but is it the world’s longest? The state-owned Thai airline bans oversized passengers and parents with young children from business class. 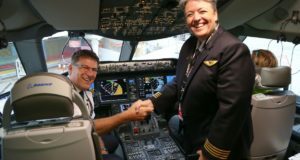 Certificate awarded to plane due to enter service with Singapore Airlines in first half of 2018. 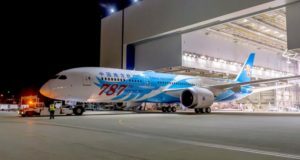 Is the A380 heading for the scrap heap?